The technology package included with every Christopher Todd Communities rental homes is the most robust offered in any Arizona rental community. 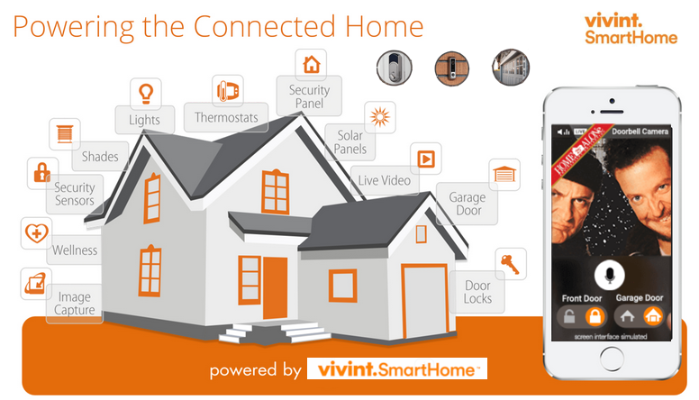 The features are provided by Vivint Smart Home which is the #1 Smart Home provider in the US. In October 2017 JD Power and Associates ranked Vivint Smart Home No. 1 for customer satisfaction. Creating a new way to live is a cornerstone of Christopher Todd Communities. “We purposely set out to shake up the rental market by offering something that was unique. I truly believe this is the way many people will prefer to live: in a small home with private backyards, in a professionally-managed community with amenities that help them connect with their neighbors and community at large,” said Todd Wood, CEO of Phoenix-based Christopher Todd Communities. Residents can customize and add features such as cameras and Amazon Echo which would give them voice control for entertainment, news, sports, phone calls, set timers and so much more. Christopher Todd Communities has five communities under construction in the Valley with many more sites coming in 2018. The developer retained Hancock Communities to build these innovative homes, ranging in size from roughly 700 square feet to approximately 1,000 square feet. Base rents start at $1050/month in the first community. 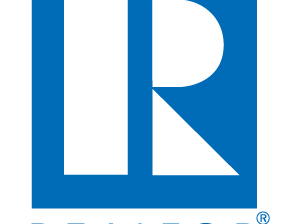 Mark-Taylor Residential is in charge of leasing and community management. For more information, visit www.ChristopherToddCommunities.com.